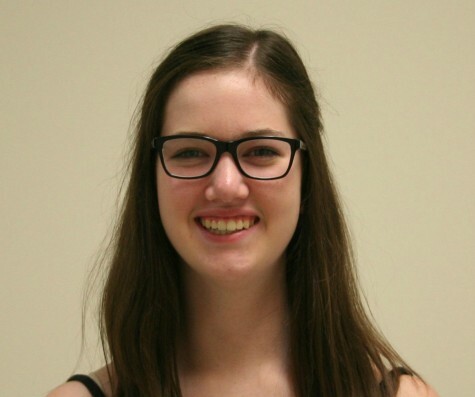 Janie has been in the journalism program for two years, but this is her first year on staff. She loves to play basketball and soccer in her free time. Janie hopes to one day become a sports/newscaster in Chicago after college.